318, Millenium, is a family-friendly rental home that offers a quiet, tranquil surrounding, yet is only minutes from the ocean, restaurants, shopping, and more! This new rental home features a fresh and modern interior with a large variety of amenities, including a 31 foot private pool (with built-in seating!) and spacious enclosure, numerous large decks, great room with vaulted ceiling and loft, Master King Bedroom, spacious kitchen, WiFi, and so much more! This home is also a short walk to the sound (water system between islands), which is perfect for small children and water sports, due to the minimal waves and shallow water. The pool is open from May to early October, allowing for outside enjoyment during all of our warm, sunny months. And don't cram your car with beach items, as this home features a storage shed that houses a beach umbrella, beach chairs, pool floats, boogie boards, games, and more! 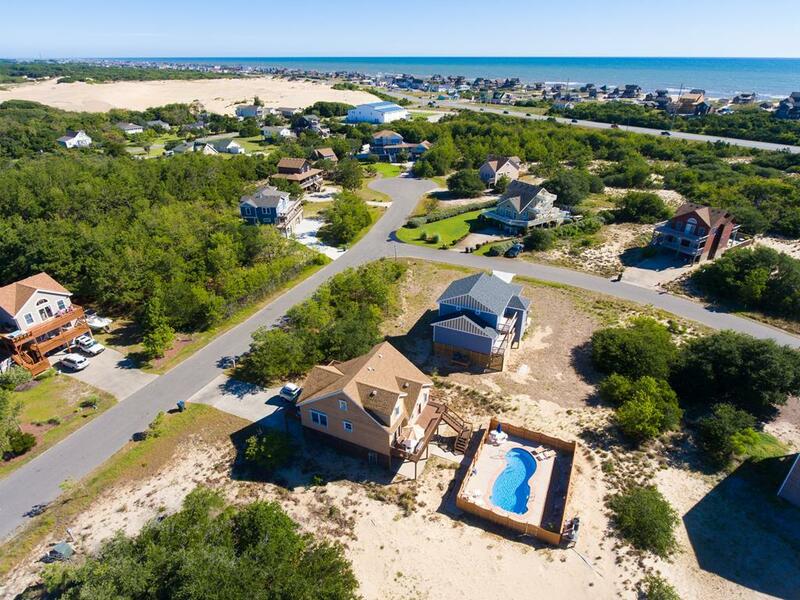 As for location, South Ridge is a very unique location, being situated in the heart of Nags Head and close to all the area has to offer, yet the association creates a distinct atmosphere in the community, giving the illusion of being miles away from the island's busier attributes. After vacationing in this community, you'll see why South Ridge is one of the island's hidden gems. "My Family of six adults, stayed here and we all agreed this is a beautiful home. The location was convenient to restaurants, activities, and many beach accesses with free parking. 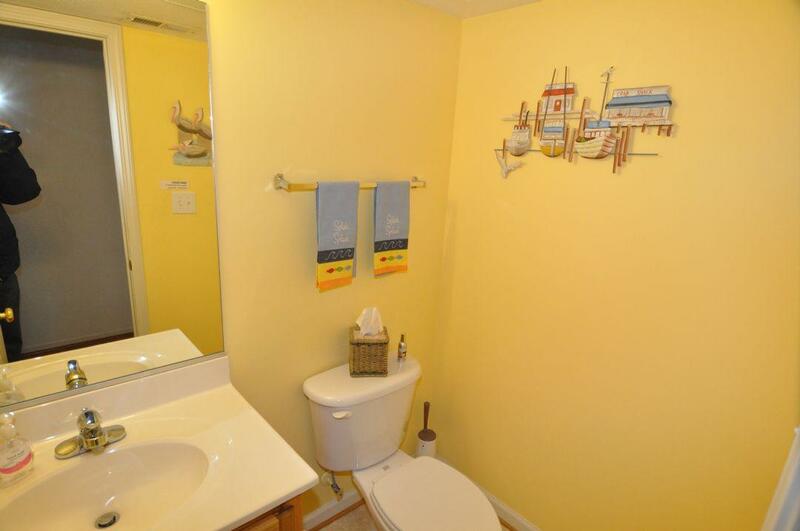 The home is just like it is pictured. The outdoor deck’s are wonderful. Happy to see they have a grill to use on the lower patio next to the beautiful, awesome heated pool, which was a must for my wife. The rooms and beds were comfortable and very clean. The kitchen was large and immaculate. It was fully stocked with dishes, pots, glasses, blenders, toaster etc. The check-in process was so easy. Cove Realty and the owners were wonderful to work with. Large double driveway can easily fit six cars. We highly recommend this home. Don’t hesitate to book. Its well worth every penny and we would definitely stay again! Gary Yon "
Thank you so much for your glowing feedback. We're so happy to hear that you enjoyed your stay and hope to see you again!